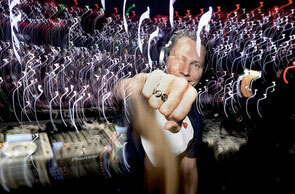 Tiësto teams up with the Thefuture.FM for a whole new way to listen to, interact with, and share music. Acting as an ambassador for the new music service, Tiësto will demonstrate The Future.FM’s mobile compatibility, music sharing capabilities, and social media-friendly tools among other things. But equally as important as its flexibility is that Thefuture.FM employs a patented MixScan technology which allows it to identify songs in the mix and pay out royalties to the rights holders. 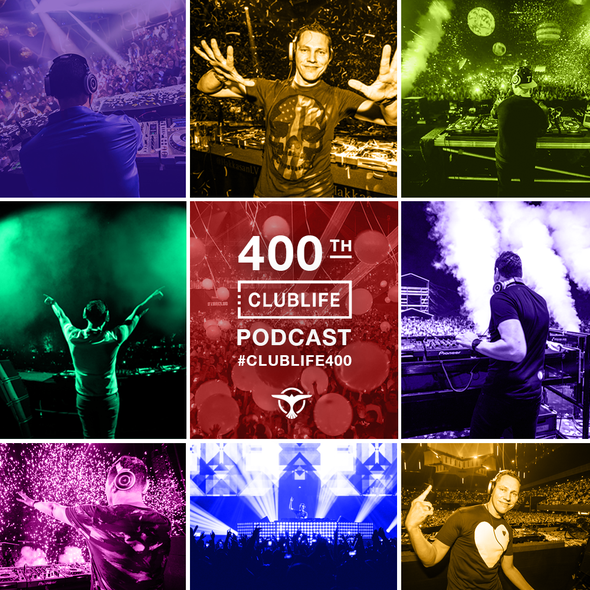 Additionally, every episode of Tiësto’s Club Life has now been uploaded to Thefuture.FM and fans can go and listen to any show from the past seven years. The first show was actually broadcast on 6 April 2007 and for the first five shows was called Club Nouveau before being renamed Club Life.